Definitely I'll show this app for other parents. It helps me so much with my son. Thank you for all effort and hard working behind the app! 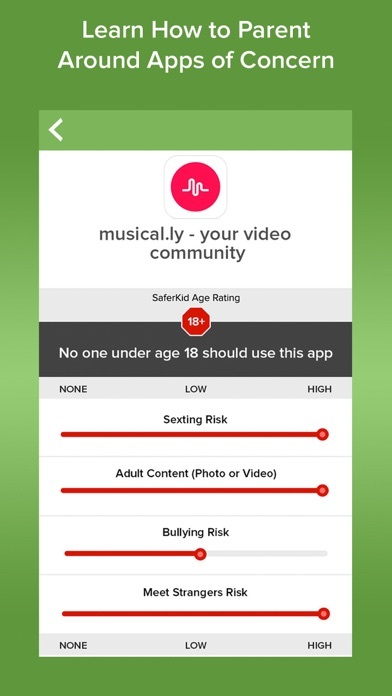 SaferKid is a great app that helps me monitor my kids online activities and blocks then from sites I dont want them to see. 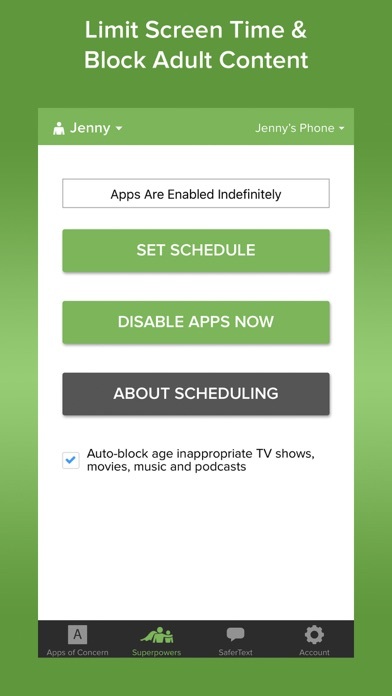 Simple but powerful parental controls! Thank you!!! 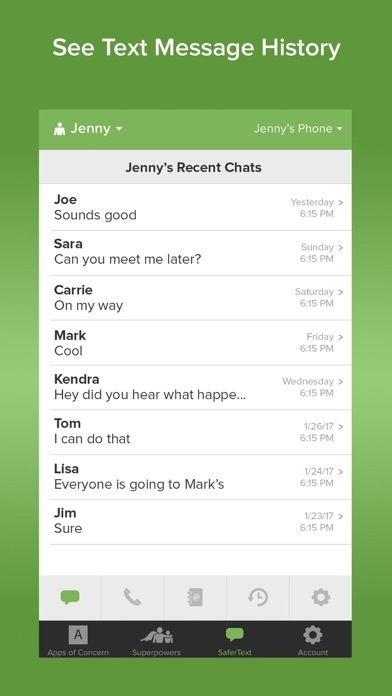 I installed SaferKid on my daughter's phone when she first got it and it's been a wonder to have! Now i can monitor everything she's doing and control her phone! I thought she might be upset, but we just made it part of the deal that if she wants a phone, she has to have it. And now I know that she's safe! I love this app and recommend it to every parent I meet. Works well. Free trial let me manage all the devices. Even when apps are turned off, my daughter can still call or text, and so she is safe. We'll thought out. Easy to use. Love this app. i can control how much time my 14yr old stays on her phone. By limiting her time on the phone she's forced to do other things like study, go outside, take a walk, and have a real life rather than staring at her phone all day long. Very thankful for this app. It's wonderful to see all the hard work that has gone into development. This is one of the best out there. Keep up the good work! Fabulous app. 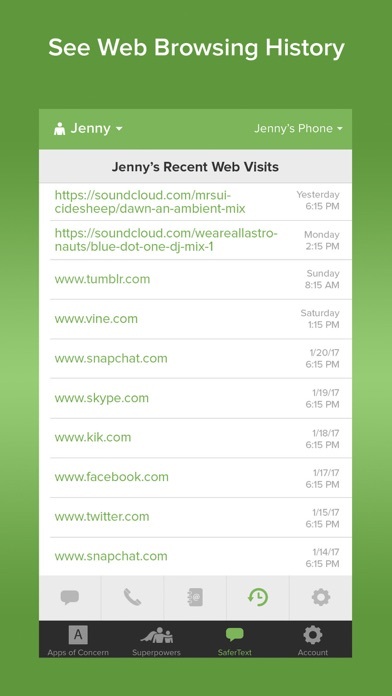 easy to use, flexible, track social media, apps & game usage, provides accuate feedback about your child's device usage as often as you wish. 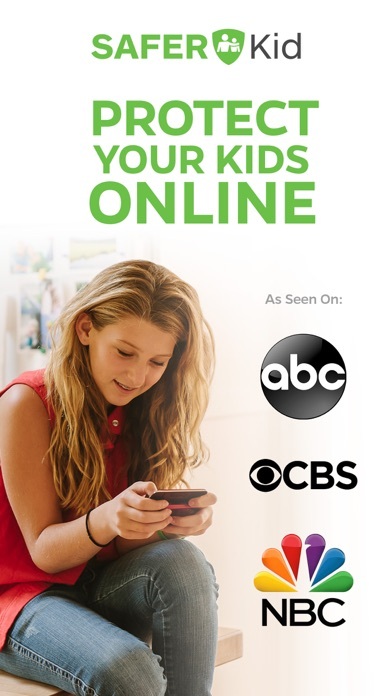 Love it and would recommend to any parent wanting to supervise their child's phone habits. I love that I can see and control my daughter's device and see text messages from other people. It definitely makes me feel like she is safer. Well worth the money spent to have the ability to see what my kids are doing. Its not that I am spying on them but the internet has its bad places and we can make sure they don't go there. I can also set a time limit on their devices which is great because they need to use their brains for something more than snapchat! Easy to use for all my kid's devices. Each of them are different, and as we learn what they're exploring, we can make decisions about which apps are OK and how they should interact with others on these devices.